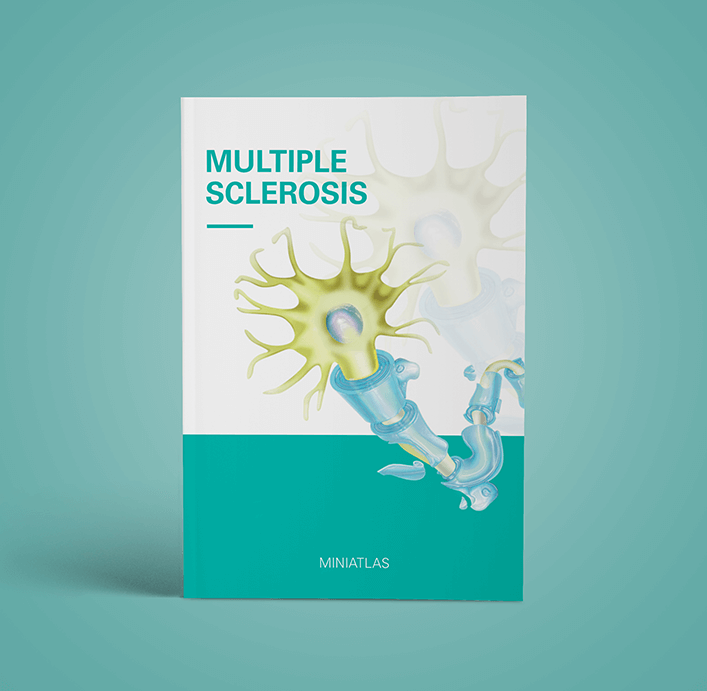 Multiple sclerosis (MS) is a chronic disease of the central nervous system characterized by episodes of demyelination that result in neurological deficiencies and disability. This condition affects young individuals, and has a recurrent and sometimes progressive course. Although no treatment has been proven to achieve remyelination or repair of damaged nerves, there has been significant advance in the management of symptoms and in the control of the biological activity of the disease. This progress raises great expectations that the molecular targets for the treatment of MS are elucidated in the near future. In this regard, this edition offers a necessary, updated review on the disease, with substantial data that should be helpful in everyday clinical experience. 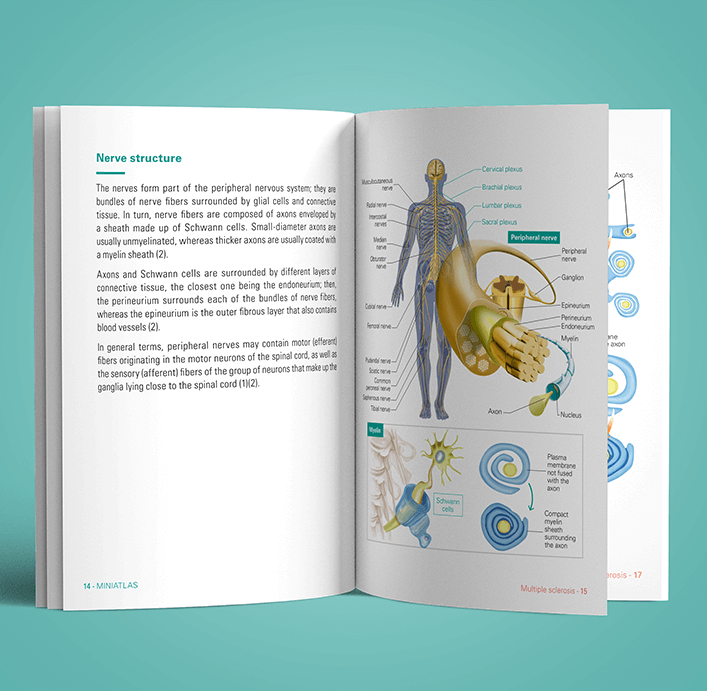 The Multiple sclerosis miniatlas is part of an extensive collection of illustrated medical atlases (Miniatlas Collection) covering generic specialties to specific diseases, created to facilitate doctor-patient communication. If you would like to promote your product using this Miniatlas, please contact us.